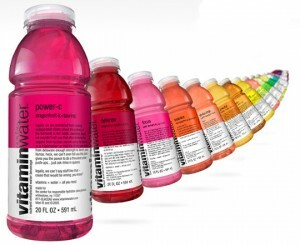 Another item that is thought to be nutritious is Vitamin Water. 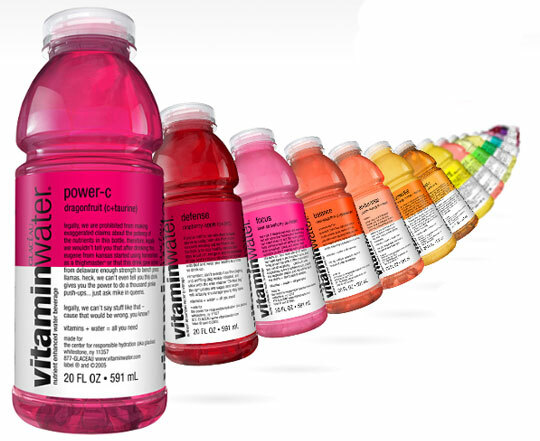 It wouldn’t be wrong to think so due to it’s name, but Vitamin Water has an ingredient listed as crystalline fructose, another word for sugar. This beverage has 50 calories per serving, with 2 and a half servings per bottle makes it basically equivalent to drinking a soda. 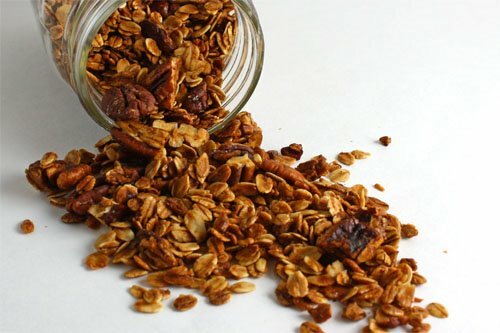 These are just examples of some foods that are said to be healthy, but actually aren’t. Foods like these should really be labeled more effectively and should not have such a big reputation for being healthy. What are other “health” foods you eat that may not really be all they’re cracked up to be?